Botox Cosmetic is a highly purified protein injected into the skin to relax the muscles that cause some kinds of wrinkles. While Botox Cosmetic can treat certain medical conditions, such as excessive sweating, it is most commonly used for cosmetic purposes, primarily to reduce wrinkles on the face and neck. Botox Cosmetic injections are relatively painless, as the needle used is significantly smaller than those used for other injectable fillers. The best candidates for Botox Cosmetic are men and women seeking an enhanced appearance with fewer wrinkles. In addition, it is important that those seeking treatment are in good physical health, are not pregnant or nursing and do not have a neuromuscular disorder. 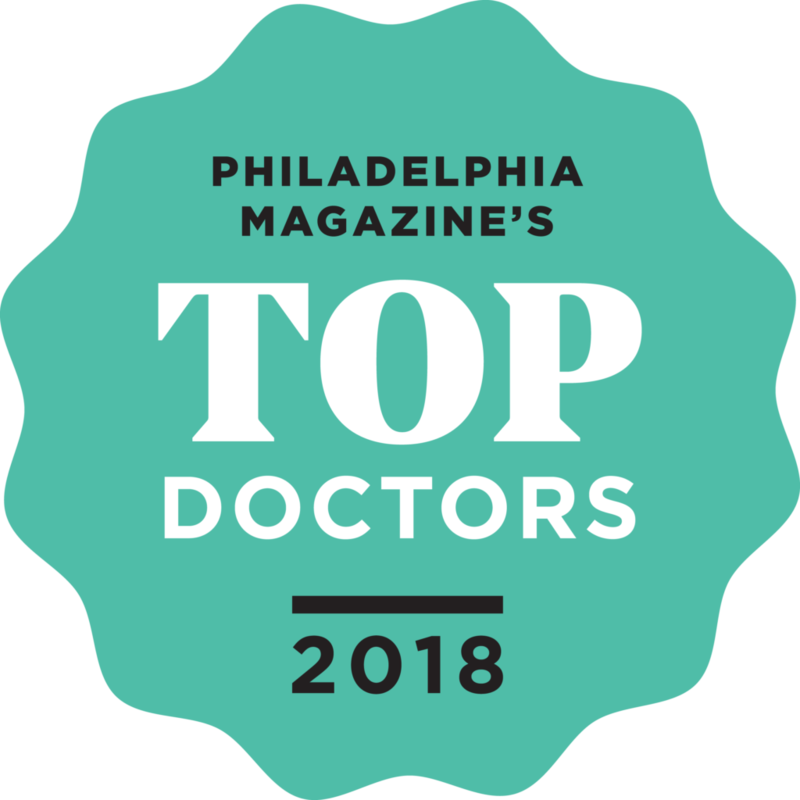 People seeking Botox Cosmetic injections should have realistic expectations regarding this procedure’s abilities and should discuss their desired goals with Dr. Claytor during their personal consultation at our office on the Main Line of Philadelphia. A qualified physician injects Botox Cosmetic using a very fine needle. The procedure only takes a few minutes and requires no anesthetic. Day-to-day activities can resume immediately afterward. Wrinkles begin to fade within 24 hours, with continued improvement over the next five days. Side effects of Botox Cosmetic are rare and are usually mild and temporary. The most common side effects are headaches and temporary redness or bruising of the skin at the site of injection. You can reduce any risks of complications by choosing a Board Certified Plastic Surgeon. Botox injection results are visible within 24 to 48 hours and maximize after 30 days. Results typically last between 3 and 4 months. The cost for Botox injections depends on each patient’s wants and need. The amount of Botox needed to achieve your desired look will affect the total cost associated with the procedure. If you would like to learn more about Botox, contact our Bryn Mawr office today. Call 610.527.4833 to schedule a consultation now! 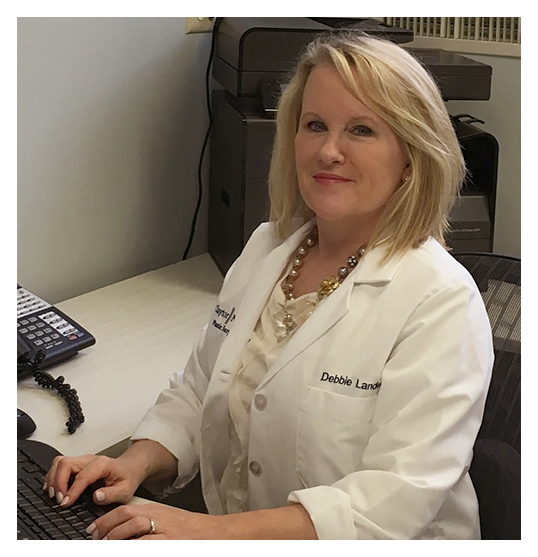 Dr. Claytor serves Philadelphia, Bryn Mawr, Main Line including Villanova, Ardmore, Radnor and Lower Merion. Fantastic service and results! Two thumbs up! I recently received BOTOX injections for my forehead wrinkles and am thrilled with the results! 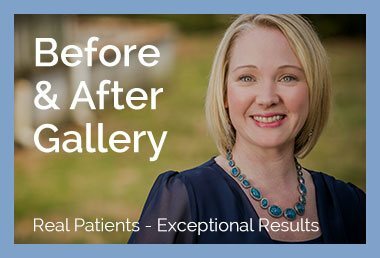 Dr. Claytor and his staff are immensely kind and professional and made me feel extremely comfortable from the moment I set foot in the office. If you’re considering any cosmetic procedure, look no further than Claytor Noon Plastic Surgery, as this is a top-tier practice. 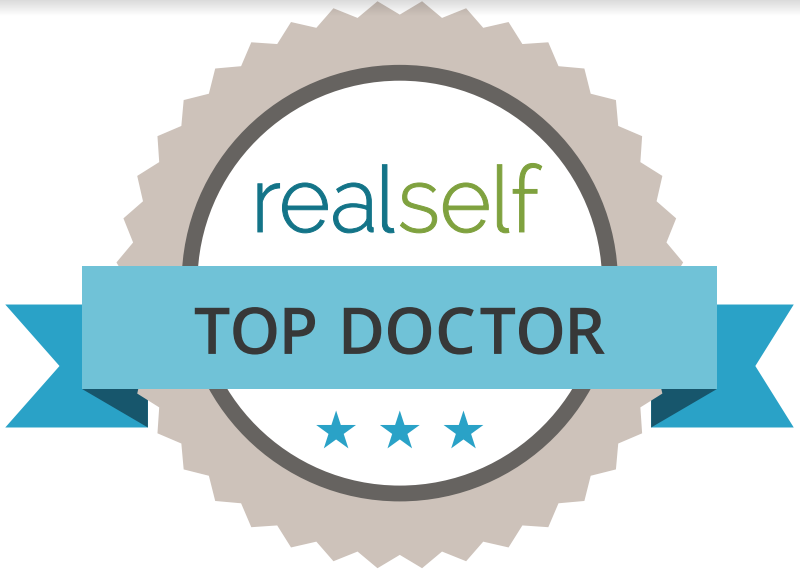 I have seen Dr. Claytor numerous times for Botox and am always extremely happy with my results. His staff is always friendly, professional, and inviting, and he is always on time. At every appointment he takes the time to go over my concerns to make sure we are on the same page, even though he has seen me before. Dr, Claytor explains exactly what he is doing and I never feel rushed. He is more than happy to thoroughly answer any questions I might have. He is very kind and has a wonderful bed side manner. I would highly recommend Dr. Claytor and his staff for all of your cosmetic and reconstructive needs/concerns.